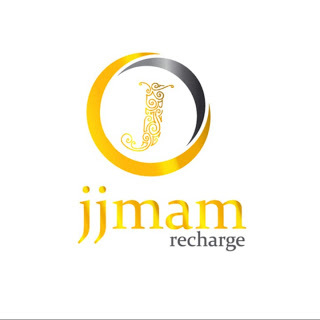 Hello Dealsnloot Readers, Jjmam is a new App which is giving free recharge and and you can also transfer your earning to bank giving free recharge by clicking on ads. This is a new app. You will get Rs 5 daily. So you can redeem the earnings within 2 days. Minimum recharge amount is Rs 10 and there is no limit to your earning. 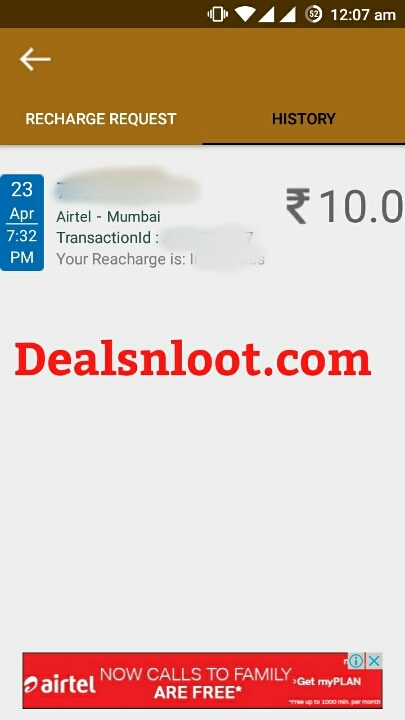 This is the same app like balboa, frcoin, apal recharge, yenom edalta fantastic recharge and all we posted till now.Earn Free Recharge and Real Bank Money easily from this Unlimited Refer and Earn Loot Trick . 1) Click here to download the app. 3) Click on Register a new account. 4) Enter all the required details. 6) Now verify your mobile number with OTP. 7) It will so you will can only login after verification. 8) But do not worry you will get verified instantly. 9) Now login to your account. 11) You can click maximum of 5 ads daily. 12) After clicking on ads wait till 40 seconds. 13) You will get Rs 1 per click. 14) So you will earn Rs 5 daily. 15) You can redeem it as recharge. 1) Go to the top left side menu. 2) Click on Recharge option. 3) Enter your mobile number, Recharge amount etc. 4) Now click on Recharge. 5) Your recharge will be done within 24 hours.